Delivery: 4 - 7 working days. Need it sooner? Please contact us for availability. 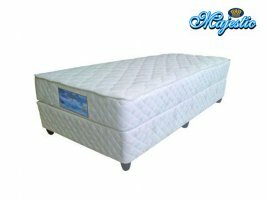 The Plush Tonic is the entry level model from Majestic’s bed and mattress range and extremely affordable whilst being excellent value for money. 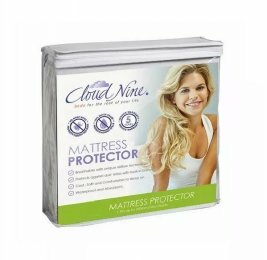 It offers a medium feel with a traditional spring system offering good support whilst edge supports stabilises the mattress for even support all over. 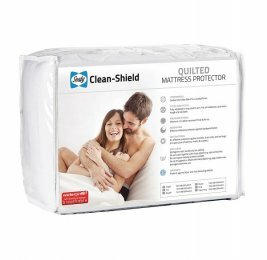 With a maximum recommended weight of 70kg per person, the Plush Tonic bed is an excellent choice for spare bedrooms, children or students being in the market for a very affordable sleep solution. "Before box springs and modern foundations, mattresses used to be supported by cross-woven ropes stretched across wood frames. The phrase “sleep tight” originated from this time period, when people would regularly have to tighten their bed’s ropes or risk saggy sleep. "